Click here to see past productions! Scroll down to view all of our exciting offerings! Musical Theater Class for Kids! Classes taught by Jennetta Howell. Each performer will receive a warm-up cd to practice with plus a performance track and sheet music. Class starts with a personal warm-up of voice and acting exercises. Gain skills and technique for a final showcase. An 8-week class to build comedy and improv skills. Hand-picked material for each performer. Will work and explore comedy scenes and improv for a final showcase. An 8 week class to act out stories and create puppets. Learn skills through play. Do you have a child that likes to create? This fun class gives them a chance to act it out and put on a puppet show. Sing along and let your inner performer loose. Jennetta Howell Theatricals introduces STEPS (School for Theater and Educational Program) for the 2nd year. 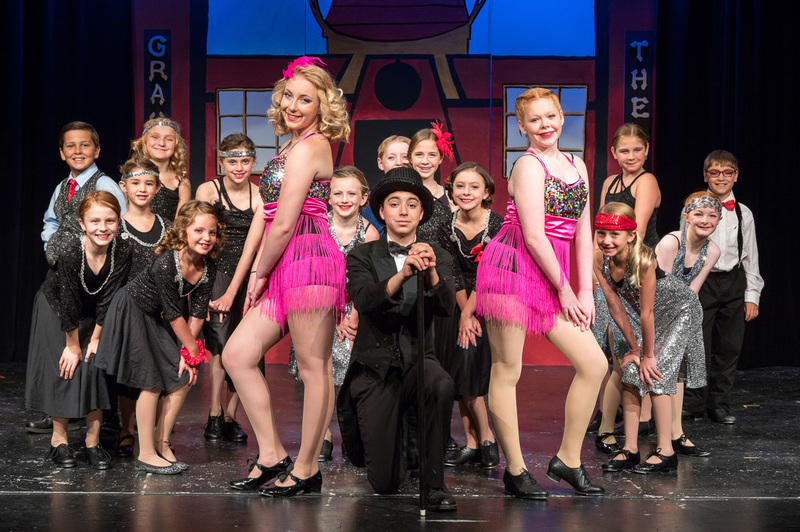 The goal is to provide a full educational theater experience in which kids will perform acting, singing and dancing. Announcing the STEPS Program (School for Theater and Education Program). Let Jennetta Howell Theatricals STEP into your school curriculum. For more information please contact Jennetta Howell. Can’t wait to see you in the footlights!